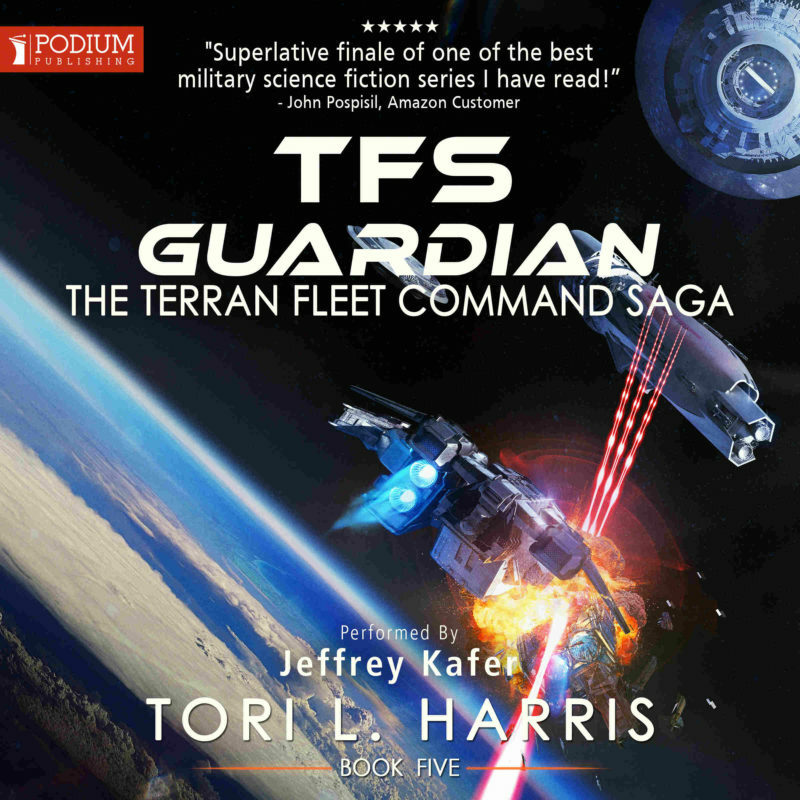 TFS Guardian on Audible – July 24th! 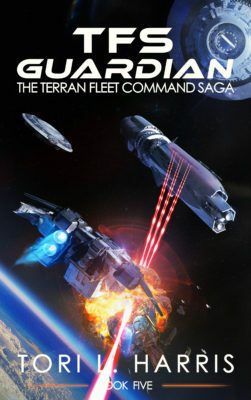 The audiobook version of TFS Guardian (Book 5) is now available for pre-order on Audible.com. The release date (when the book will be available for download) is set for July 24th. And “Grey” aliens who are not at all what we expected. 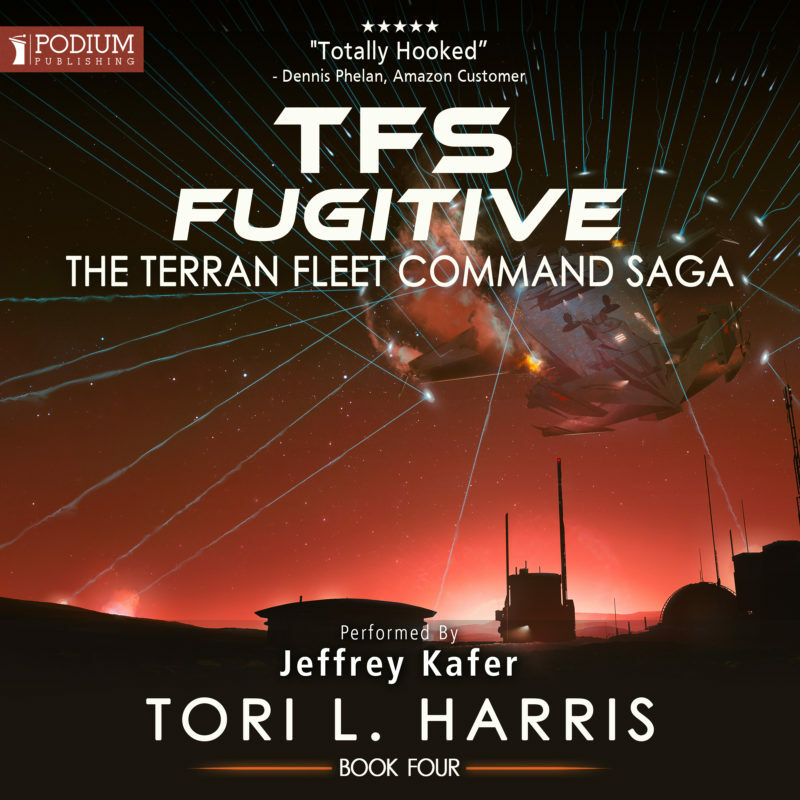 TFS Fugitive on Audible – September 5th! 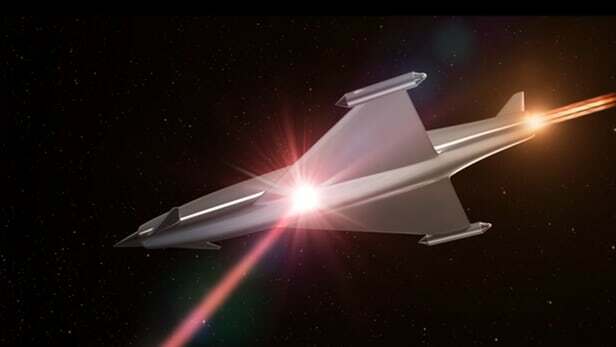 The audiobook version of TFS Fugitive (book 4) should be available for pre-order on Audible.com no later than August 28th. The actual release date (when it will be available for download) is set for September 5th. 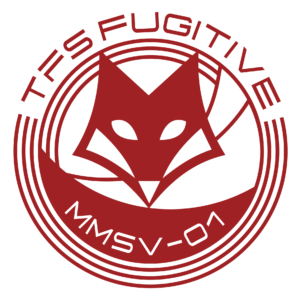 “TFS Fugitive” – Off to the Editor! 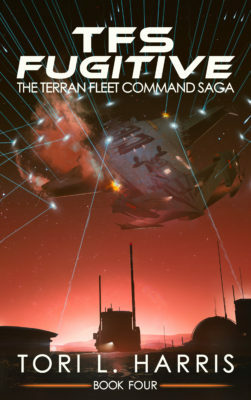 As of today, "TFS Fugitive - The Terran Fleet Command Saga, Book 4" is officially "draft-complete!" The draft manuscript ended up at 90,419 words, making it the second longest book in the series after TFS Navajo (94,998 words). If all goes well, I should be able to release the book on Amazon no later than May 15th ... maybe even a bit sooner. More updates coming soon! 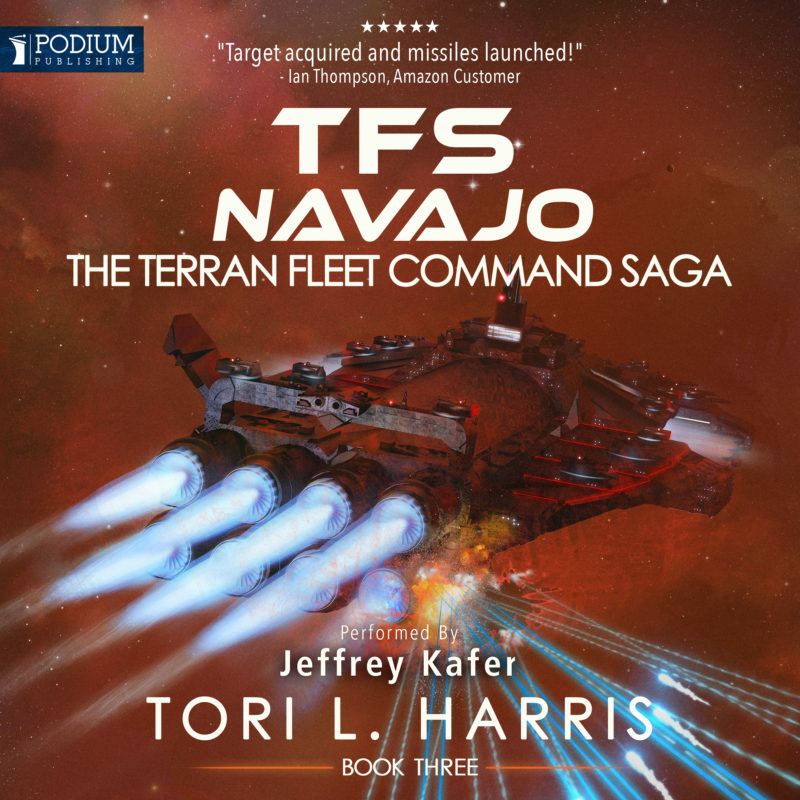 TFS Navajo on Audible – February 28th! 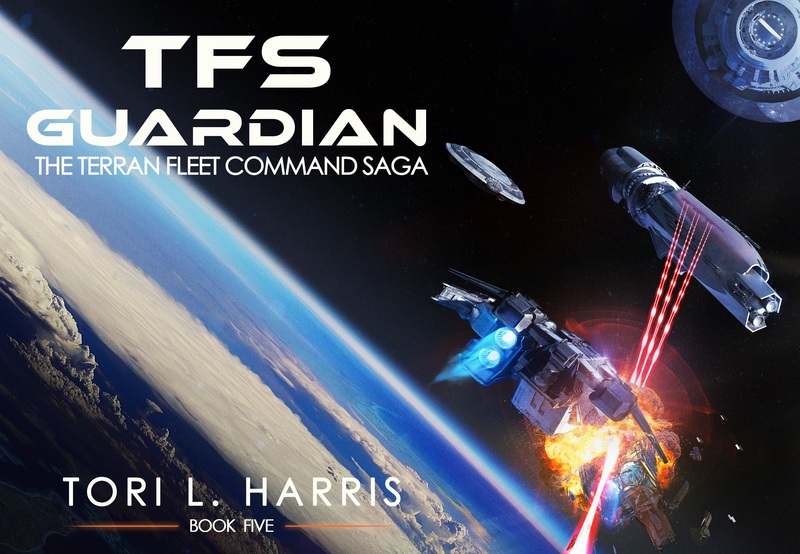 The audiobook version of TFS Navajo (book 3) should be available for pre-order on Audible.com no later than February 15th. The actual release date (when it will be available for download) is set for February 28th. 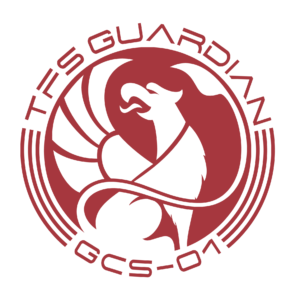 While, admittedly, it's still a long way from the gravitic shields depicted in the TFC Saga, you have to admit that it has some conceptual similarities ... and, furthermore, it's undeniably cool!